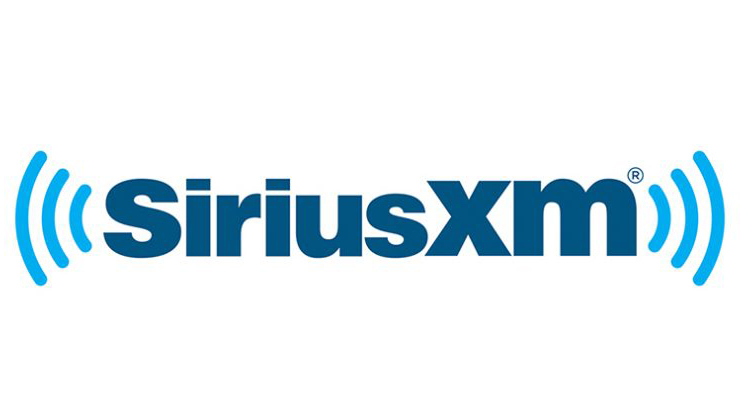 SiriusXM Holdings added around 1.3 million net subscribers in 2018 and now has a paid subscriber base of approximately 34m. SiriusXM also expects to meet or exceed its 2018 guidance for revenue, adjusted EBITDA and free cash flow. During Q4 2018, SiriusXM repurchased approximately $646 million of its common stock, the largest amount of capital allocated to open market repurchases in a single quarter since the program commenced in early 2013. Including dividends, SiriusXM said that it returned approximately $1.5 billion of capital to its stockholders during 2018. SiriusXM announced in September 2018 that it had acquired Pandora in an all-stock transaction valued at almost $3.5bn. The buyout was then granted approval in Europe in November and is now expected to close at the end of Q1 according to the company. Jim Meyer, SiriusXM’s Chief Executive Officer said: “I’m proud to report that 2018 was another year of operational excellence at SiriusXM, with record high subscribers, revenue, and adjusted EBITDA. “Last year also saw SiriusXM achieve important milestones, like the introduction of 360L and significant improvements in our smartphone apps and IP distribution on connected devices. 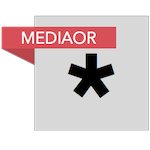 Added Meyer: “We expect to close the Pandora transaction shortly following the Pandora stockholder meeting scheduled for late this month, and we are quickly moving to implement exciting ways the two businesses can work together.